AZLOGICA, a Latin American IoT company, turned to Ubuntu to help their client, Oceanos, maximise shrimp production and revenues utilising Ubuntu Core and Dell Edge Gateways. 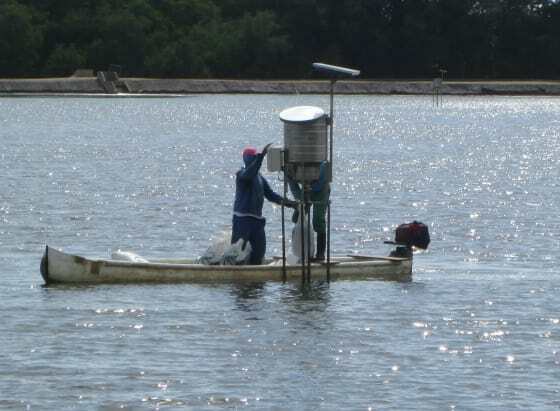 As a result of this collaboration, Oceanos saw production increases up by 28% through use of sensors on key metrics such as water quality as well as seeing a payback time of just six months. For AZLOGICA, using Ubuntu and Ubuntu Core across their desktops, servers and on the Dell Edge Gateways enabled them to optimise resource and reduce development time. Learn more and download the full case study by filling out the form below.